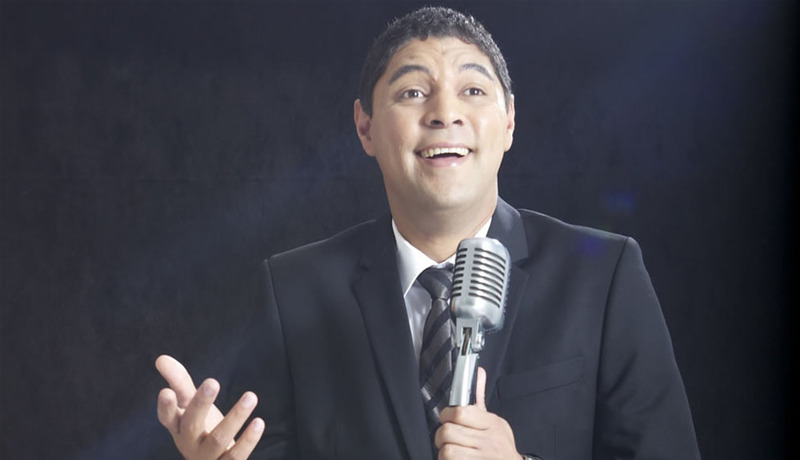 Best Known as "the guy from Going Nowhere Slowly” Stuart Taylor was the reigning SA National Comedy Magic Champion, a title that he held for 3 years. Suave sophisticated Stellenbosch graduate, Stuart started doing comedy to ensure that people "laugh at my jokes and be mystified by my magic - and not the other way around!" 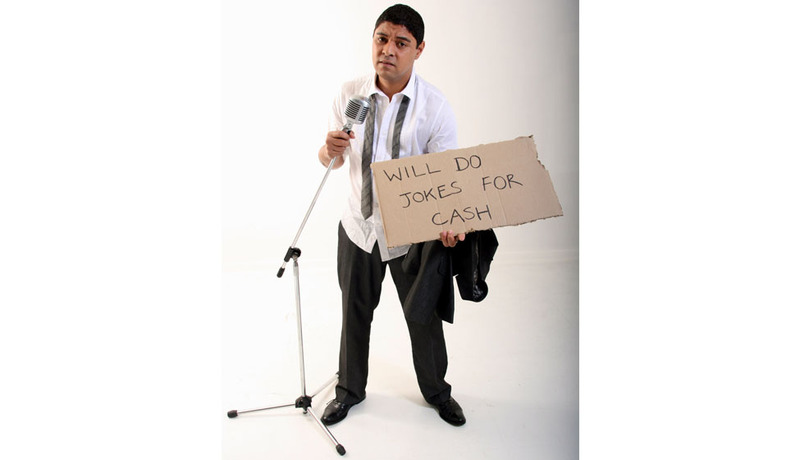 He has been performing stand-up comedy since 1999 and is an expert MC and veteran of the many and varied venues on the Cape Town and Johannesburg comedy circuit. From Blouberg to Boksburg, via Sandton’s Blues Room and the Grand West Casino, Stuart has entertained them all. Stuart can currently be found touring with his latest solo offering ‘Money’s Too Tight To Mention’ as well as ‘Learner Husband’. At OppiKoppi in Pretoria and Worcester and at the Up The Creek and Granaat Music Festivals,He performed nationwide on the Green's Spicer Campus Cities Comedy Tour 2000, as well as the East Coast Radio Ha Ha Comedy Festival in Durban. He also headlined the holiday show 'Frolic' at the Spier Amphitheatre in December 2001. Stuart then debuted his solo comedy/magic theatre show at The Artscape as part of the Cape Town Festival in March 2002 and then went on to do a sold-out 3 week run of his next one man show 'Joker in the pack' at On-Broadway where he performed to critical acclaim – “Classy style, laid back super professional presentation” - Cape times Life Styles “…great observations from a new perspective” - Cape Argus. The popularity of the show allowed it to be rerun at Grand West Casino’s Roxy Revue bar for a further 3 weeks. 2004 saw the debut of his much anticipated third solo offering 'Dating for Dummies' which was sold out for five weeks and once again blew away all who attended as well as the press: “Skreeu Snaaks!” – Die Burger, “Entertainment with a capital E” – Cape Argus. This show also enjoyed a successful run at the Grahamstown festival in 2004. Stuart also went on to become the full time host of SABC’s cult hit show 'Going Nowhere Slowly'. 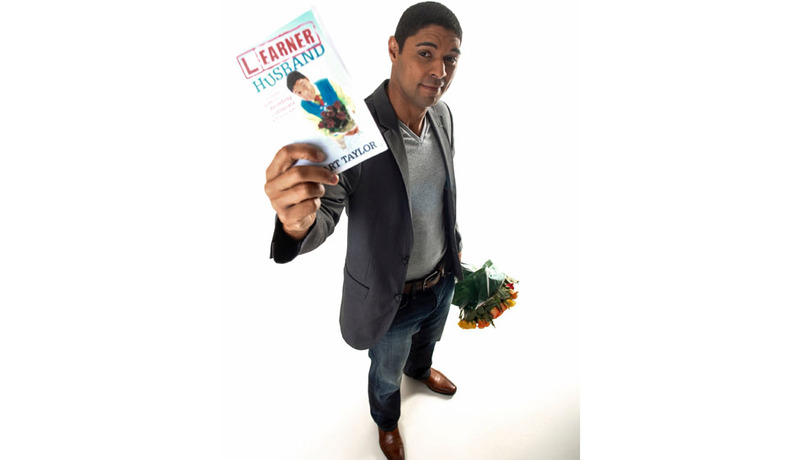 He has recently had an extremely successful run of his hit show 'Learner Husband' at The Baxter theatre in Cape Town. Other television credits include 'Evita Live and dangerous', Barry Hilton’s 'Funny you should say that', Top Billing, The Phat Joe show, Heita, SABC 3’s Comedy Showcase and Laugh Out Loud, South Africa’s biggest ever comedy event. He is the South African comedy link for the Lion Red Sports Café, a New Zealand sports show hosted by ex-All Blacks Rick Selitso and Mark Ellis on SKY television. Stuart has also had a regular comedy feature on the P4 104.9 and Good Hope Fm Breakfast Shows. International credits include performing at the Pleasance Dome, at the Edinburgh Fringe Festival in 2003 and the Berlin International Comedy Festival 2004.